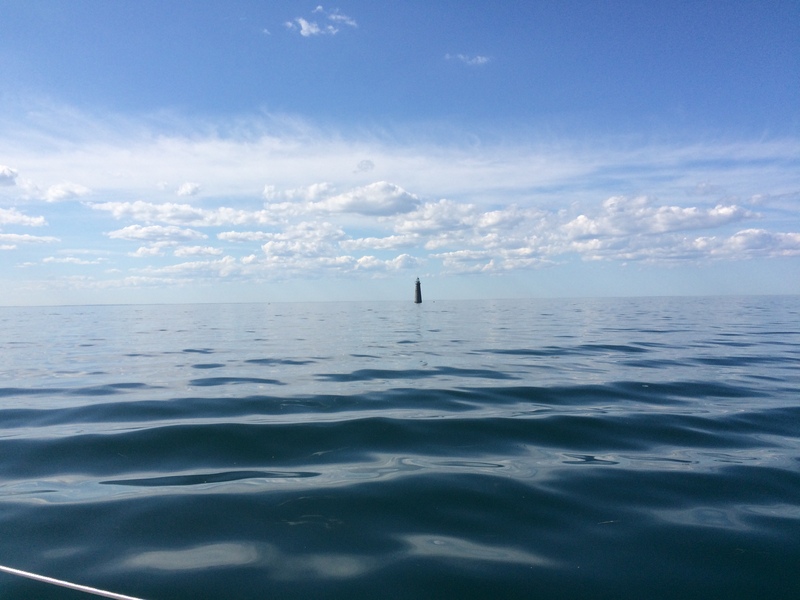 Winds were calm and seas smooth as we rounded Minot’s Ledge and entered Cohasset harbor. 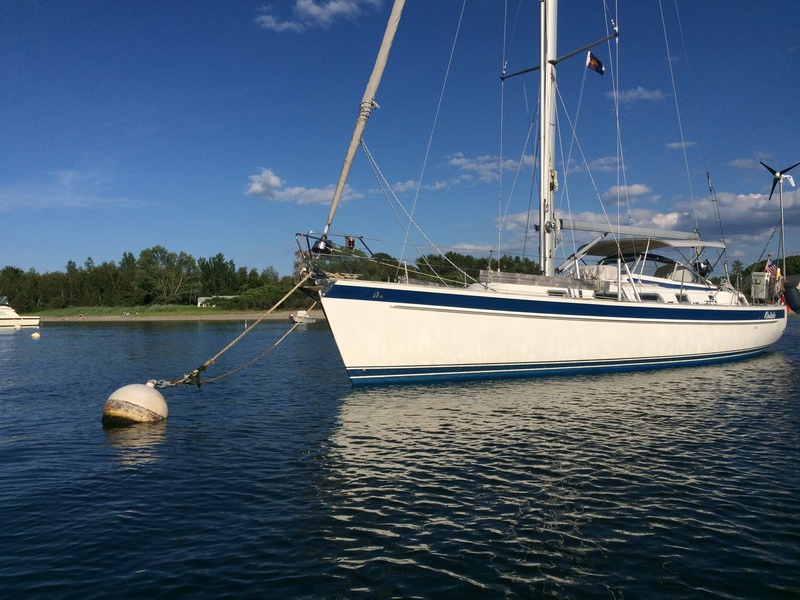 Under a bright, warm sky, the harbor master approached us in her skiff and led us to a town mooring. These are the waters where I learned how to sail. This is the town where I came of age. A sense of nostalgia overwhelmed me as we dinghied ashore and walked down Elm Street to the village. I was home. Or at least, this is where home used to be. Seeing the place now, I realize a lot of water has passed under the keel since my boyhood days. Then, the grey waters off these rocky shores bounded my imagination. Today, I realize they are but one corner of the sailing universe. We have many more nautical miles to log before we select our declared home waters. For now, we’ll enjoy a few days of frolic swimming and sunning within sight of Minot’s Light, whose 1-4-3 pattern beams “I Love You” to locals. 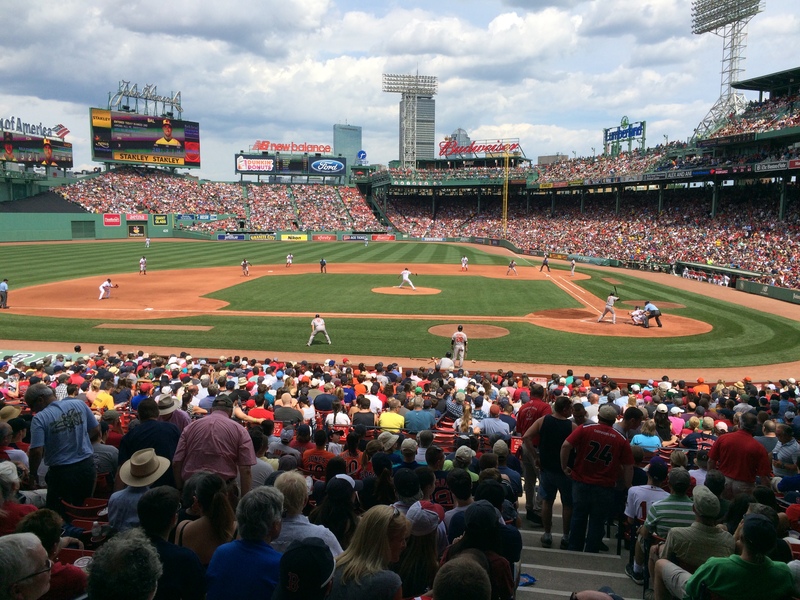 We’ll take in a Red Sox game at Fenway Pahk. 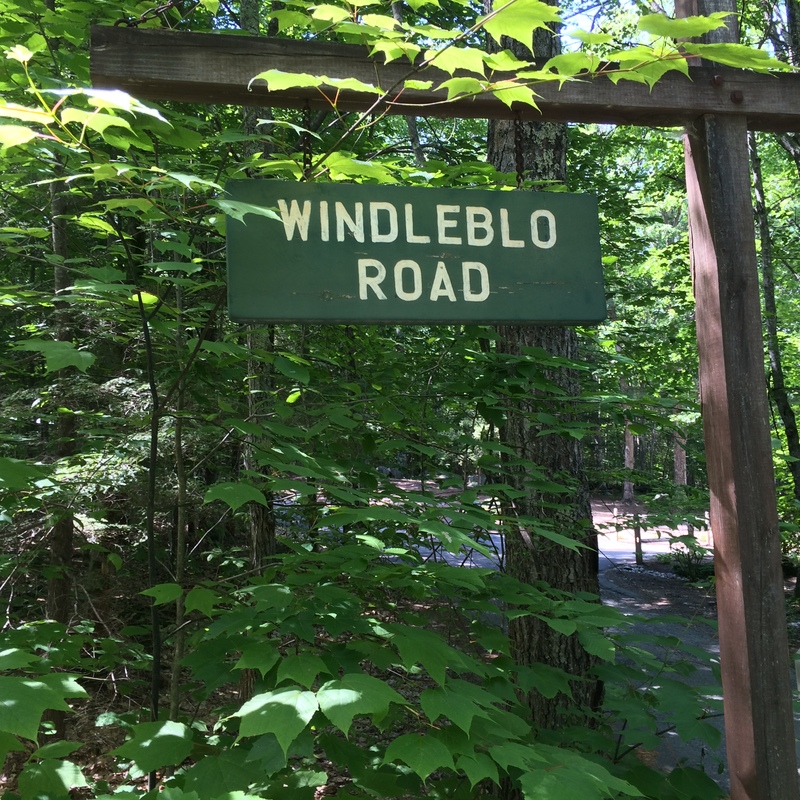 And we’ll head to Windleblo Road in New Hampshire for another homecoming of sorts – a return to the boat’s namesake territory to celebrate our 30th wedding anniversary.